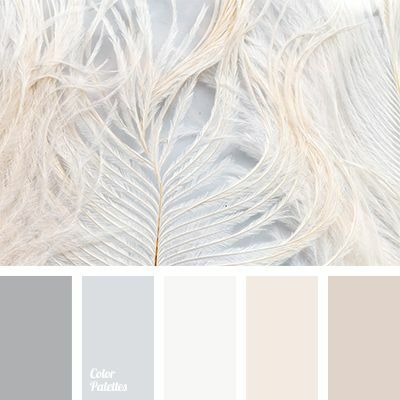 When prepping for maternity photos, it's important to start with a soft, neutral color palette. Choosing a soft neutral will help create the soft feminine feel desired in maternity photos as well as create a timeless look that won't be dated by pattern or color. 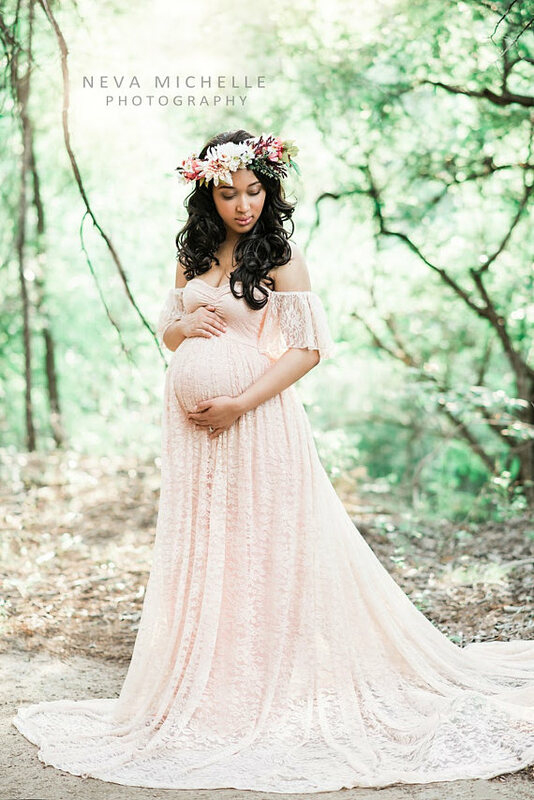 The current trend for creating a beautiful feminine silhouette in maternity photos is definitely a soft flowing maxi dress! Not only does a flowy dress create a soft silhouette, it also provides opportunities for creating movement in your shoot that will play well with walking, a breeze, etc... and help create an etherial feel. Choosing the perfect outfit for the mama-to-be is the most important step when prepping for maternity portraits, but it is also important to make sure that those you'll be bringing to your session also fit your color palette and aesthetic goals. 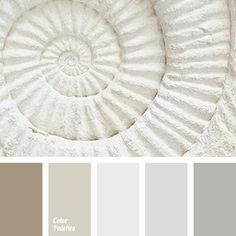 The most important thing is to focus on is color and keeping a consistent neutral palette. Hopefully these tips will help you plan your upcoming Maternity Portrait Session!! When in doubt, a good rule of thumb is to stalk out your favorite images on Pinterest and try to recreate them, or ask your photographer for suggestions! I am always happy to help clients choose their outfits for shoots! !